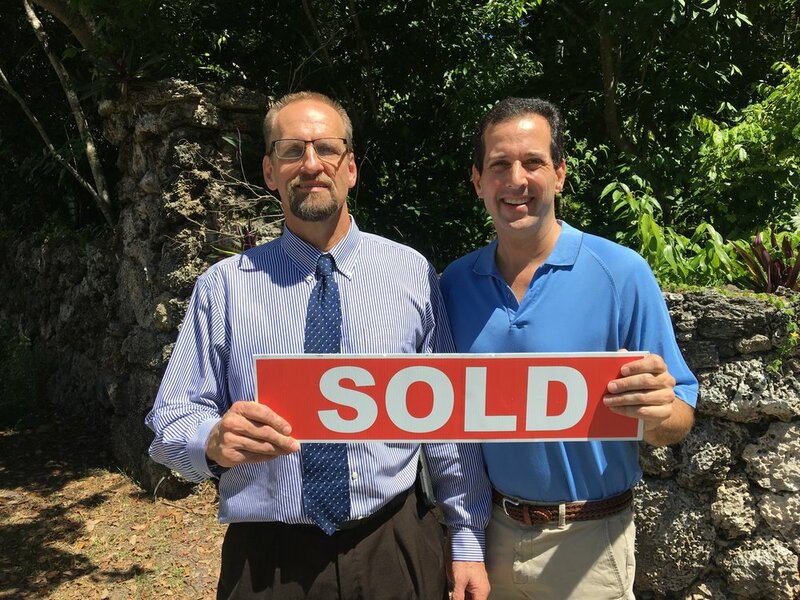 “When someone who typically sells their own houses recommends a Realtor, it’s not because they learned to like Realtors, its because they were fortunate enough to find Hal Feldman. He is the total package. Hal's Note: Part of my Summer 2018 Palmetto Bay hat trick. Three houses within three blocks all sold within 10 days on market! Doug is your Type-A personality and he challenged me in new ways. I loved the experience and ultimately delivered more than he expected. THAT is real estate the smart way!